You need new decorations for your house? For your Snow settlement? 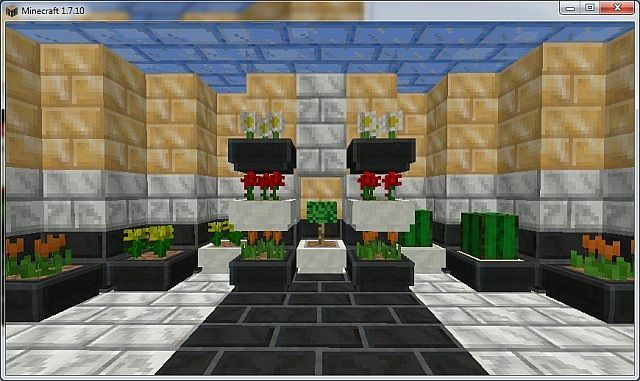 Than i have a cactus, rose pottery and Ice Bricks, Marble and other stuff for you! Currently not Available. But the Marble generation can turn off! 2. Create are new folder calls "mods" in .minecraft, if is not present. 3. 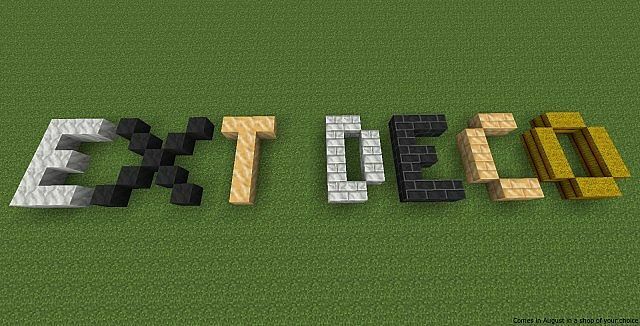 Copy "ExtDeco-1.7.10-**.jar" now in "mods"
The server applies the same process! Use my mod a backup of your worlds !! Please report Bugs under this Link, Thanks! 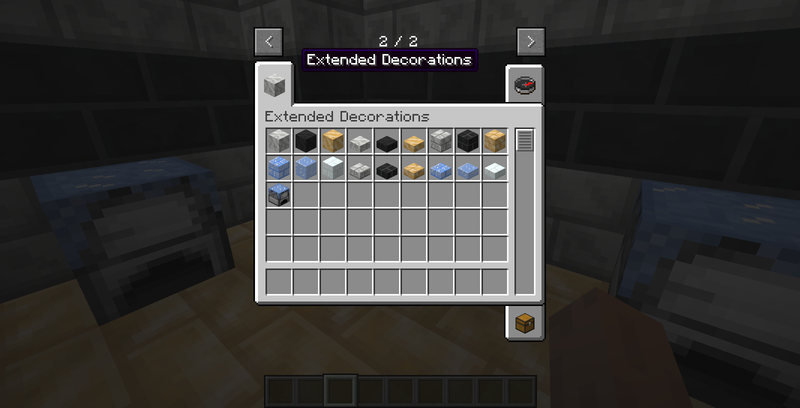 Original Extended Decorations Mod by MoMoMine. Graphics all of MoMoMine and Kai93! 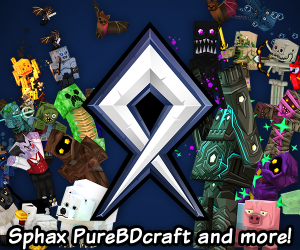 It is not allowed this mod without permission of the owner with own links to download offer. It is not allowed this mod without permission of the owner to edit and / or publish. It is allowed to edit this mod for personal use. Permission is granted to this threat on homepages (or similar) to link. It is not allowed the download links on homepages alone (or similar) to link. The owner accepts no responsibility for technical or other damage. I can't download it in 1.4.7. Can you update the link ? nice mod, looks pretty good. Hello there! I am a youtuber that would be interested in making a mod review for this! I have experience in showcasing mods and have a decent growing fanbase. Would you be interested? Thank you very much for the permission to proceed, neo. Hi here can you find the source with the rules in german! The download link no longer works, it needs to be updated. Yeah, the link doesn't work! Please fix this! I'm stuck with 1.4.7 until RedPower updates, so I need this mod for 1.4.7. Hey, I tried running a 1.4.7 server with your mod and I got a NoClassDefFoundError: ays. I went on to the forge website and searched this error and apparently the issue is that the mod only runs the client-side and not the server-side. I installed it the way stated above. 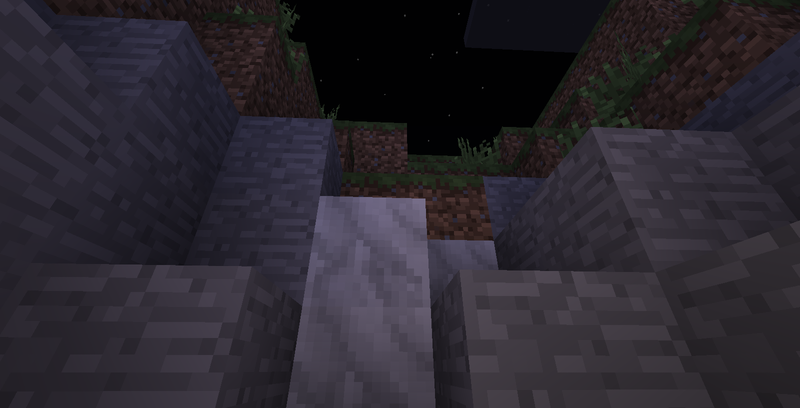 Am I still doing something wrong or is this just not SMP compatable? Show in the Update log, this version is NOT compatible with a server, sry. 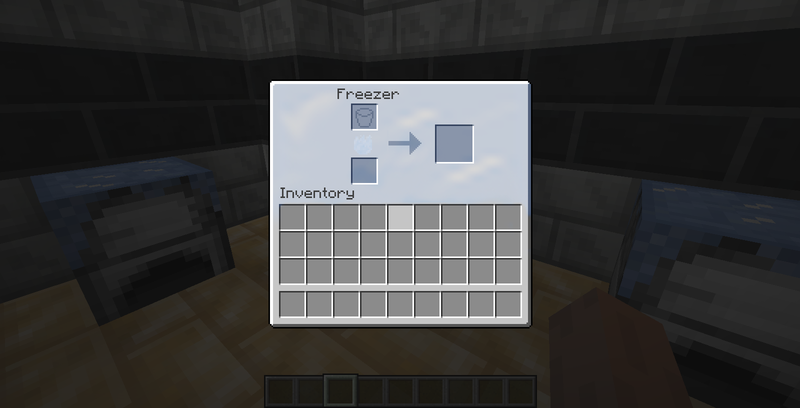 Ja,aber die Lampen in den Crafting Recipes erinnern mich irgendwie daran. Ist ja auch alles aus seiner Mod ;). Habe mir auf mc.de von Pitman die erlaubnis geholt weil ich diese Mod sehr vermisst hatte :D . Aktuell bin ich dabei alles ein wenig zusammenpassender zu gestalten ist aber nicht grad einfach. I liked the old Deko Mod but this is very great! Thanks! What for a old deko mod? I mean the Deko Mod from TeeLuk95. 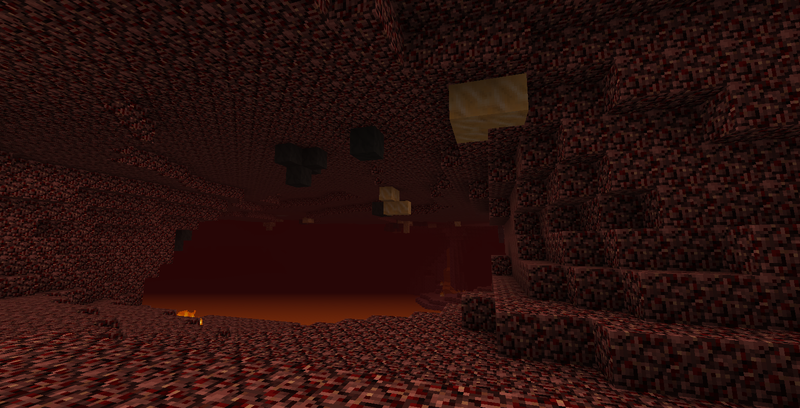 Do you have to make a new world for the blocks to spawn? 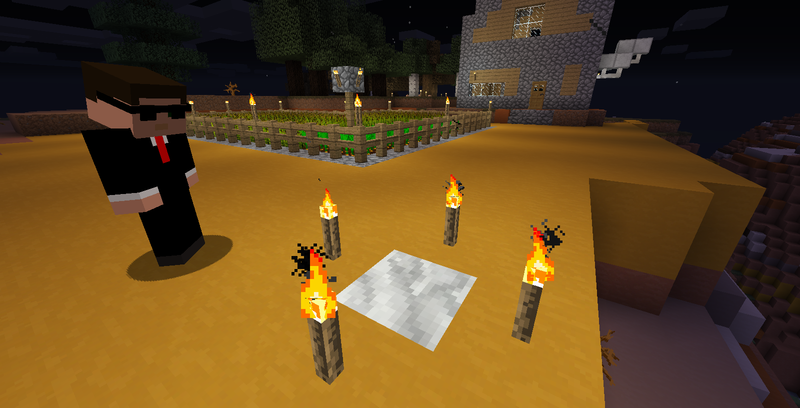 You can disable the block spawn in the config, this active 3 new recipes to burn the Marmor. The Recipes now in the description ! That works not for you? This Mod or my mod? 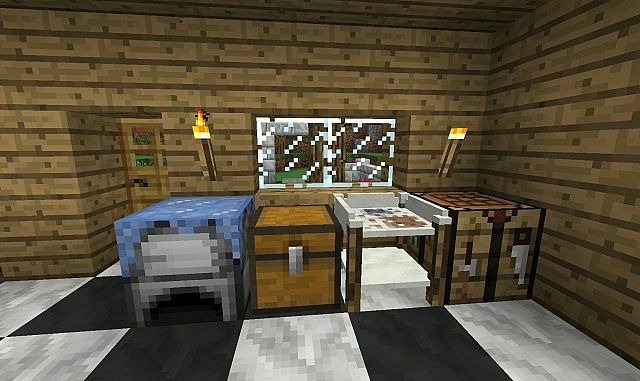 Can you please use the following link (Click here) and update/add this modpack to yours and have the Ultimate Decorations ModPack!! Does have some problems with the latest release of Flan's. here ya go, a diamond. I like the creativity. what do magic rugs do??? Hey could I do a review of this mod? can i use this in my mod pack????? Whats the name of the pack? can modloader work with this? Cool! You get a dimond! Very cool! 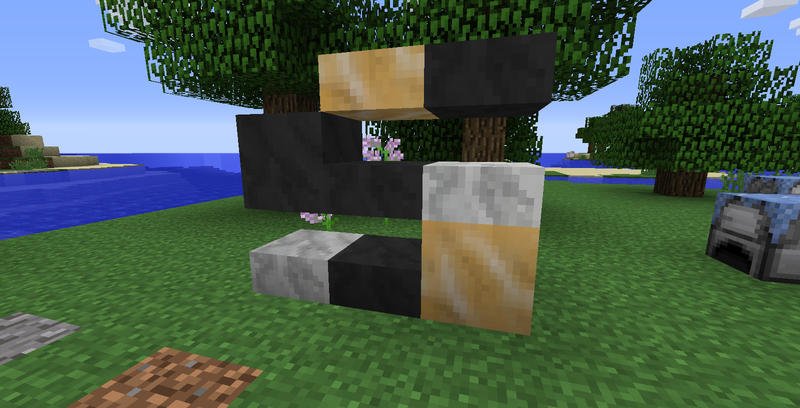 Could you teach me how to make custom model blocks?